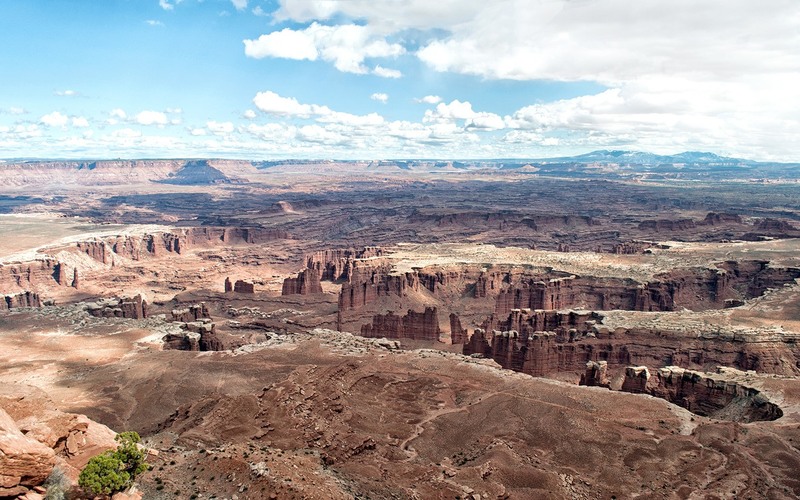 The US National Parks are one of the country’s biggest attractions, with 61 different sites featuring a range of landscapes from deserts and glaciers to caves and coral reefs. And that’s before you get started on the hundreds of US state parks, national forests, monuments and recreation areas. If you’re planning on visiting a few different National Parks in the US, the National Parks Service offer an annual pass that can be used as often as you like all over the country. But is the US National Parks Pass worth the cost, or are you better off just paying as you go? I got my calculator out after my southwest USA road trip and here’s what I found. What does the US National Parks Pass cover? 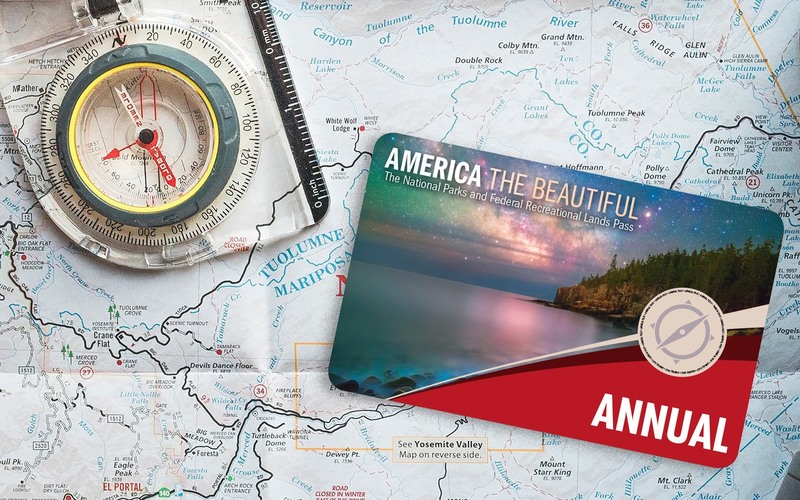 The America the Beautiful US National Parks Pass is valid for a year, and lets a vehicle and up to four adults over 16 into each park for free (children 15 and under are free anyway). Where the park charges an entry fee per person rather than a per vehicle fee, the pass normally covers up to four people. 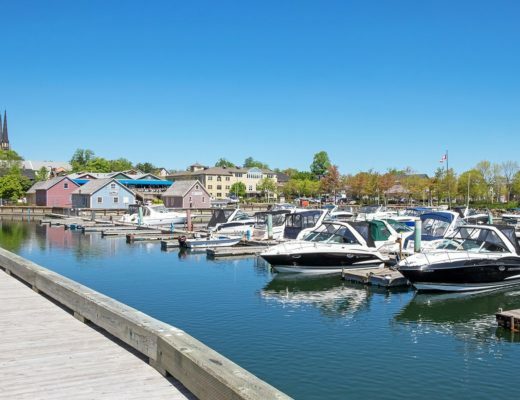 However it doesn’t include extras like tours or camping and RV pitches. The pass is valid at over 2000 federally-owned recreation sites across the US which are maintained by the National Park Service, Bureau of Land Management, Bureau of Reclamation, the US Fish and Wildlife Service, the US Forest Service and the US Army Corps of Engineers. It’s hard to track down a full list of everywhere the pass is accepted, but that will include all National Parks in the US as well as National Monuments, National Forests and Wildlife Refuges. The pass doesn’t cover privately-owned sites like Meteor Crater in Arizona and Navajo sites like Monument Valley and Antelope Canyon. It gets confusing when you get to state parks – some parks like Red Rock Canyon in Nevada are covered by the pass but most aren’t. In places where the pass isn’t accepted there’s usually a sign to say so, but if not it’s always worth asking. 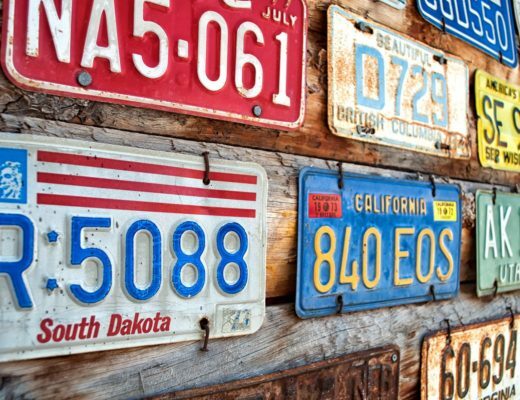 What does the America the Beautiful pass cost? The US National Parks Pass costs $80 and is valid for one year. US citizens are also eligible for a senior pass if you’re over 62 ($20 for an annual pass or $80 for a lifetime pass), or a free pass for disabled people or the military. You can order the passes online or buy them at any of the National Parks, plus a lot of National Monuments, National Forests and state visitors’ centres. There’s a list of what can be bought where here. The pass has space for two signatures on the back, so you can share it with another person, and the two people don’t have to be related. You do need to show photo ID every time you want to use the pass though. What does entry to US National Parks cost? The pricing structure in the US National Parks varies. Each one charges a different rate and there’s a mixture of charging by person or by vehicle. Below are the 2019 entry charges for each US National Park. 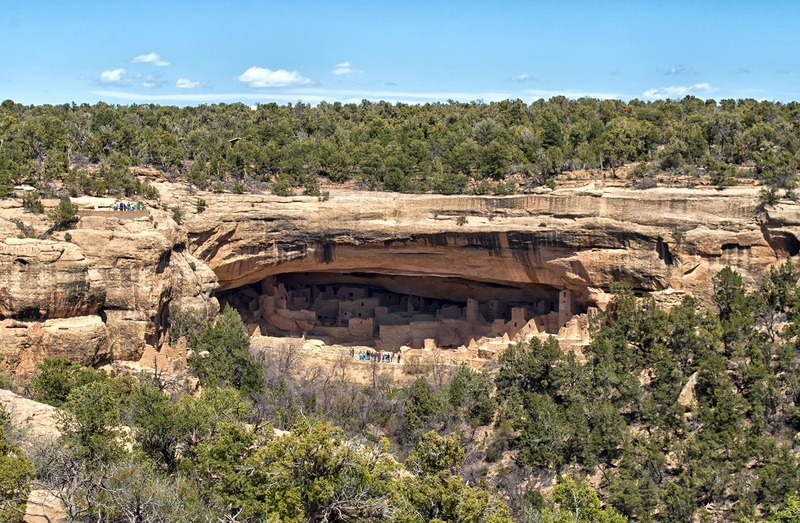 These don’t include ranger-guided tours, which you need to take in some sites like Mesa Verde and Mammouth Cave. These cost from $5 to $20 per person. 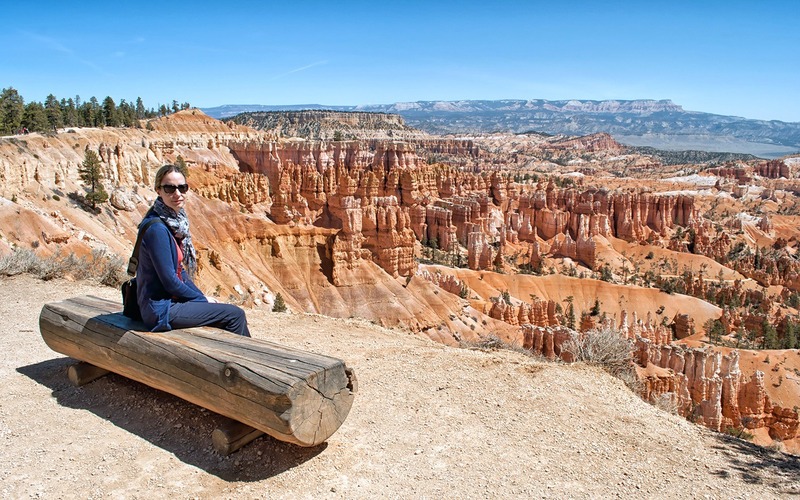 $35: Bryce Canyon (Utah); Glacier* (Montana); Grand Canyon (Arizona); Grand Teton (Wyoming); Kings Canyon & Sequoia (California); Yellowstone (Idaho/Montana/Wyoming); Yosemite (California); Zion (Utah). $30: Acadia (Maine); Arches (Utah); Big Bend (Texas); Canyonlands (Utah); Death Valley (California/Nevada); Everglades (Florida); Joshua Tree (California); Lassen Volcanic (California); Mount Rainier (Washington); Olympic (Washington); Pinnacles (California); Shenandoah (Virginia); Theodore Roosevelt (North Dakota). $25: Badlands (South Dakota); Crater Lake* (Oregon); Great Sand Dunes (Colorado); Haleakalā (Hawaii); Hawaii Volcanoes (Hawaii); Mesa Verde* (Colorado); Rocky Mountain (Colorado). $20: Black Canyon of the Gunnison (Colorado); Capitol Reef (Utah); Petrified Forest (Arizona); Saguaro (Arizona). * Fees are reduced by $10 in winter at these parks. $15: Carlsbad Caverns (New Mexico); Dry Tortugas (Florida). $3: Gateway Arch (Missouri) – plus extra costs for attractions. American Samoa; Biscayne (Florida); Channel Islands (California); Congaree (South Carolina); Cuyahoga Valley (Ohio); Gates of the Arctic (Alaska); Glacier Bay (Alaska); Great Basin (Nevada); Great Smoky Mountains (North Carolina/Tennessee); Hot Springs (Arkansas); Katmai (Alaska); Kenai Fjords (Alaska); Kobuk Valley (Alaska); Lake Clark (Alaska); North Cascades (Washington); Redwood (California); Virgin Islands; Voyageurs (Minnesota); Wind Cave (North Dakota); Wrangell–St Elias (Alaska). So is the US National Parks Pass worth buying? 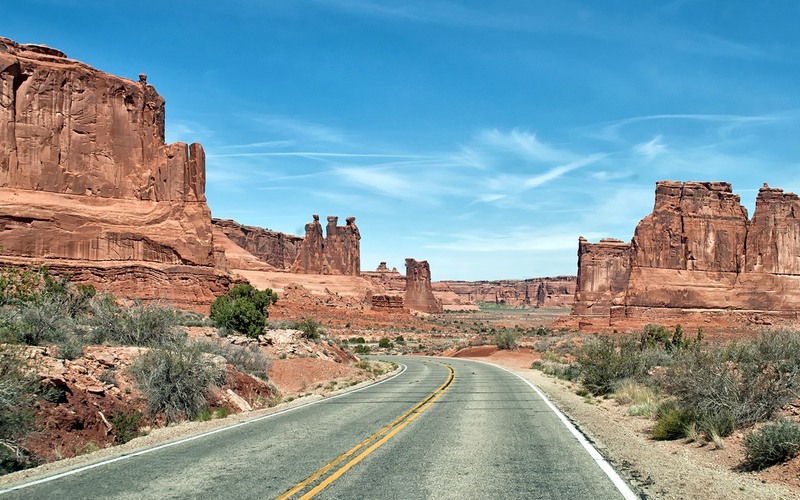 Our southwest road trip route took in six parks – Arches, Bryce Canyon, Canyonlands, Zion, Mesa Verde and the Grand Canyon. The total entry costs would have been $185 without a US National Parks Pass, so having the pass saved us $105. If you add in the extra places we visited which were covered in the pass – like the Red Rocks area around Sedona ($7 per person) and Red Rock Canyon ($15 per vehicle) – then we saved $134, so the pass was well worth buying. It’s worth doing the maths though as how much value you get will depend on which parks you are planning to visit. Our route took us through the southwest which has a lot of the most famous and therefore most pricey National Parks. But if you’re visiting an area like Alaska where most of the parks are free to enter, it might not be worth it. Though if there’s not much cost difference, then by buying the pass you are helping support a good cause. But if you want to save even more, then on certain dates all US National Parks are free to enter – though beware they can get crowded. Free entry dates for 2019 are January 21 (Martin Luther King Jr’s birthday), 20 April (first day of National Parks Week), 25 August (National Park Service’s birthday), 28 September (National Public Lands Day) and 11 November (Veterans’ Day). There is an added benefit if you are able to use your pass locally to gain admission to National Park Sites. In the Washington, DC area, Great Falls National Park is one of my favorite places to visit. If you’re in the US and live near a National Park then it’s an especially good deal – I’d be in there all the time! Hope to explore the other side of the country a bit more next year so will look out for Great Falls. Like the European city passes it’s always worth checking out and comparing. Thank you for doing the maths for us on this occasion! I haven’t used many of those city passes but will have to start checking them too as sometimes you can get some good savings. Nice post!! the pass is well worth if planning to visit 4 or more NP in a year. If you’re visiting the bigger more expensive parks then definitely – it’s always worth checking though as if you’re mostly visiting the $10 entry ones you’ll need to be visiting a lot more. I’m never sure whether these things are a good deal or not so thought I’d be a bit mathematical about it for once – hope it’ll be useful! There are so many amazing national parks in the US, I can see that pass being a great idea if you like to travel. Thanks for sharing. I’ll refer back to this post if I’m heading that way! There are so many parks out there we only just scratched the surface – enough to keep me going for about 20 more trips to the US I think! The senior pass is a really good deal, so that’s great that you make a donation when you visit too. We tried to buy things in the visitors centres too so money can go towards the parks, they’re such a great resource. I’ve always viewed the National Parks Pass as one of the great travel bargains in the world. In India I paid $25 to see the Taj, in Zimbabwe $30 for Vic Falls, etc, etc. With the parks pass, especially if you are traveling in the west and seeing multiple parks like you did, it is a great deal. It’s a fantastic idea, especially like you say when you compare the prices to other areas (you’d pay almost £50 for a day ticket to Petra in Jordan) – don’t think I’ll have chance to see any more US National Parks this year but will try and get another pass for next year. Thanks so much Lucy. We are travelling through the SE in a few months and will take in some of the better known parks. The information is a great help. Take care. P.
Thanks Pete, hope it comes in useful and have a fantastic trip! Great to hear that it came in useful. Hope you have a fantastic trip in the summer, I loved my tour around the National Parks and sure you will too! Planning to visit these spots. Found your tips so useful!! Enjoy your trip – it’s such a fantastic part of the world! we are off for five months in the US in an RV with my in-laws and I suspect they have this pass so we are covered. If they don’t I will definitely mention it to them. Wow five months would be an amazing trip – I will follow along to see how you get on! The pass will definitely be useful for that length of time. I sure wish there was one site for a full list of all the places that does take pass. Are state beaches included in this pass? It’s not very clear is it – would be really useful to have a list. Generally state parks aren’t included (though there are some that are) or state beaches, but many federal parks are. 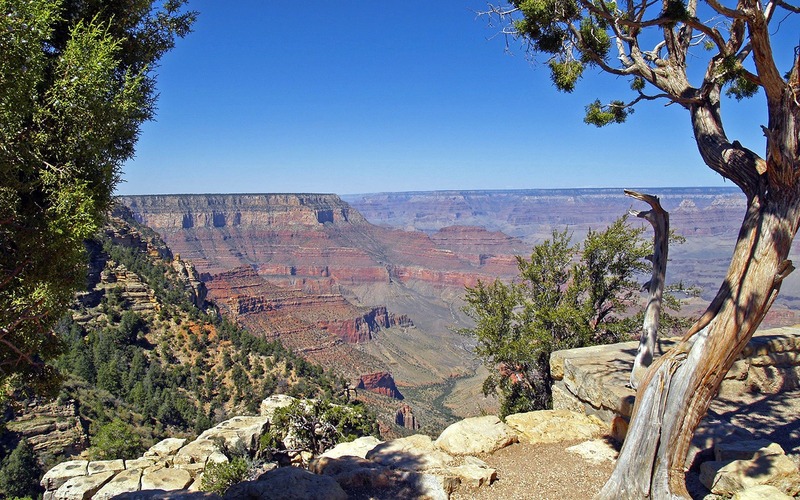 Yes it does include the Grand Canyon – there is a Grand Canyon only pass too (the $60 one) but as the America the Beautiful Pass covers the other parks too, the extra $20 seems a good deal! Thanks for this. I’m intending to visit at least three so I guess I will save a bit of money. Yes it should do – hope you enjoy your trip too! Is there a list of all places that take the pass? Hi it looks like the sites should be back up now. Hello Lucy, I would like to ask if we can buy America the Beautiful—National Parks and Federal Recreational Lands Annual Pass as we are non-citizens of US (we will come from Slovakia). 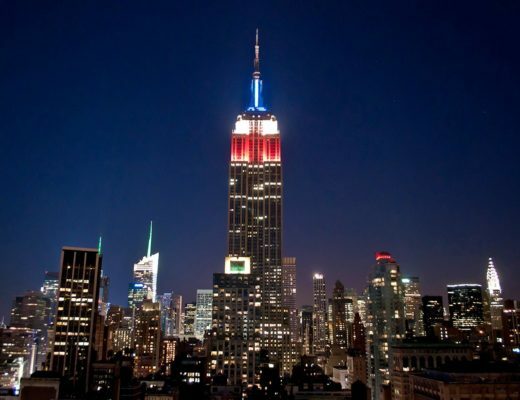 We plan to visit several (more than 5) national parks during our 3 weeks stay in USA. We are group of 6 people and we would like to rent one big car for 6. Do we need to buy two passes? Hi Veronika, it’s no problem for overseas visitors to buy the pass (I’m from the UK). For the number of people it depends on the park – in most they change a fee per vehicle, so that would include all of you. A few have a charge per person though, and in that case four of you would get in for free and you’d just have to pay extra for the two other people. But you shouldn’t need two passes. Have a great trip! You’re very welcome, glad it was useful! Thank you Lucy, it was a very informative post. You’re very welcome, glad to hear it was useful! I loved reading your notes about the park passes. We’re a group of Canadians off on a motorcycle tour through Montana, Idaho, Utah, Arizona, Nevada, California, Oregon and Washington. I thought I had everything planned and that the Annual Parks Pass would mostly cover our numerous destination places (except Goblin State Park and Antelope Canyon). But then I realized that there are also National Forests that charge a fee. I wasn’t sure if our Parks Pass would cover them – if not, it might add a lot on to our trip as we’re “just passing through” quite a few of them. After searching for an answer, your research was exactly what I needed and is put simply, and all in one place. Some sites are confusing when looking for a straight answer but I got my answer right away here. That’s great to hear, so glad it was useful! Sounds like you have an amazing trip planned too – hope you all have a great time. One thing I discovered after buying the annual pass is that some locations accept the pass or do not have entrance fees, but charge for parking. Mount Rushmore is one such park. Seems like a bit of a bait-and-switch. Something to be aware of. Will the pass still cover 4 people even if you don’t drive a car into the park? 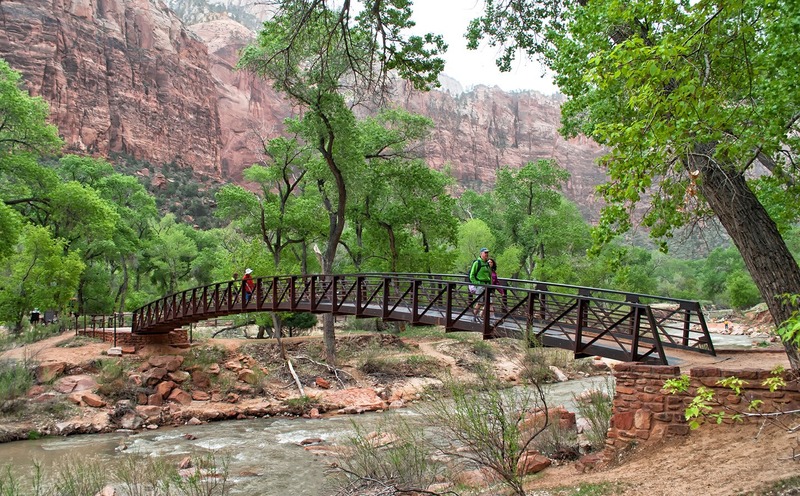 For example Zion National Park gives you the option of parking in Springdale and taking a shuttle. Will the Annual Pass cover each person even if they don’t drive in via car? Hi, there is a per person entry fee to Zion too as well as the car one which is $20 per person but the pass covers the passholder and up to three adults so you should be fine.